Ok! So, hands up if you were a child of the 90’s or 00’s or even a fashion devotee? I thought so! 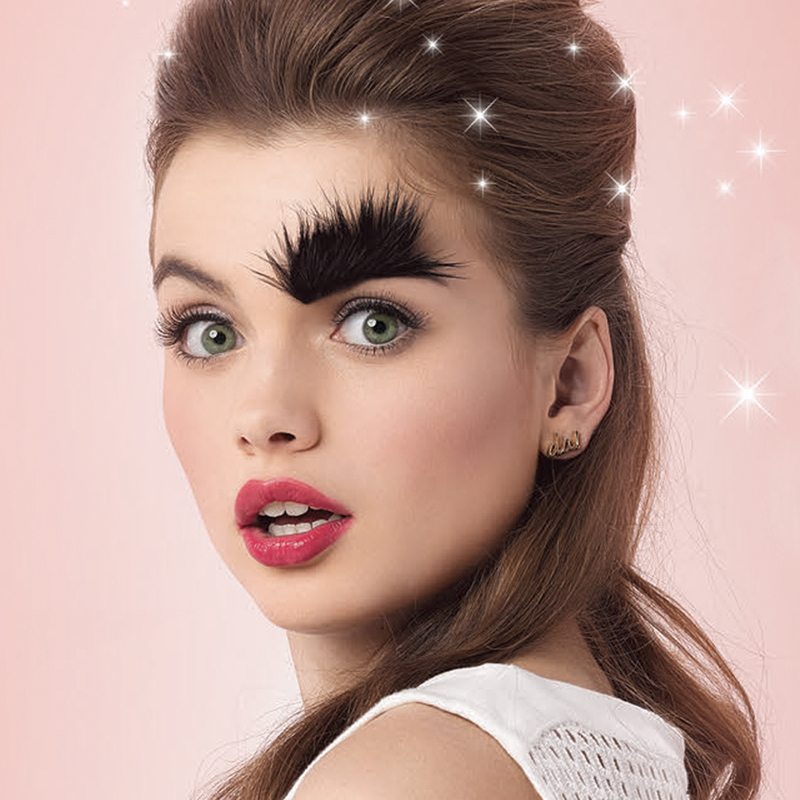 You will be familiar then with term ‘over plucked’ or ‘barely there’ brows. It was fashion I hear you shout! We are dedicated followers of fashion, so what do you do now? Now its on trend to have a fuller brow… As a Brow Expert for Benefit Cosmetics, let me share four helpful tips to turn that Brow in to WOW! WARNING! These top tips require patience with a side of dedication! Top Tip One- Brow Mapping! The start of any journey requires guidance, think of this as the Google map to your destination of fuller brows! We’ve been brow mapping since the beginning of time… or in our case, 1976. The signature three-step technique gives you the ideal eyebrow shape for your face. We look at where the brow should start, where it should arch and where it should finish. So you get the brow for your bone structure. There is not one set brow style for everyone, this is personal. 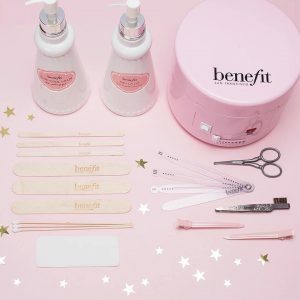 Available at Benefit boutiques, beauty bars and brow bars!  Download the WOW Brows App to find your local Benefit Cosmetics counter. This one’s on us – it’s free. Top Tip Two- Love Thy Brows! Ok, so we now know our brow map, we need to treat our brows! BROWVO! conditioning eyebrow primer is a brow RE-appering act (form an orderly que) with its nutrient rich formula, think of it as your day and night treatment for your brows. 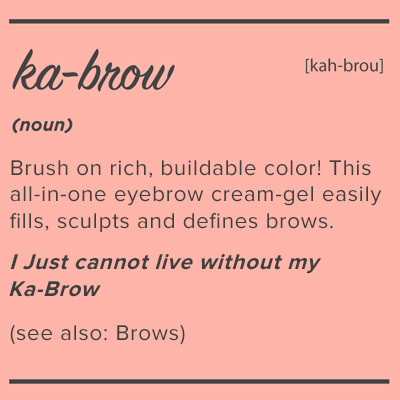 Whether your brows are sparse or full, this is a brow product for EVERYONE! Daytime – Team it up with your favourite brow product to give it extra wearability. Just sweep through your brow and allow to dry for a minute of two. Or if brow product isn’t your thing, just sweep through and go! Night time – The keratin and soy proteins are known to help brows look THICKER, HEALTHIER AND FULLER. It works its magic while you snooze. Again glide it through your brows and catch some zzzz’s I keep mine on my bedside table to avoid missing a trick! Top Tip Three- Tinting – Wakeup with Makeup! Tinting your brows will pick up the lighter hairs that you may have been neglecting. Tint today for beautiful, no-fuss tomorrows. We have five tint shades and did you know we can customise your tint? We will mix a colour to flatter. All of this takes minutes to do. Whilst in the beauty seat… you could always have those arches tamed to face-framing perfection with a brow wax. Patch test required for tinting services, speak to your brow expert for more details. Top Tip Four- It’s not Alge-Brow! Get into a routine – everybody’s hair growth cycle is different. I am going to skip the science, brows will take a few months to grow. This is where the patience and dedication come into play! Lock away your tweezers for now. Celebrate success with an inner high five every-time a hair grows back and enjoy your journey to brow greatness!